Does your child get easily bored when he/she picks up a book? Well, not anymore! Our personalized create-a-storybook at Books About Me will entertain your child with unique technology that allows them to become the spotlight of the story and promotes the joy of reading. 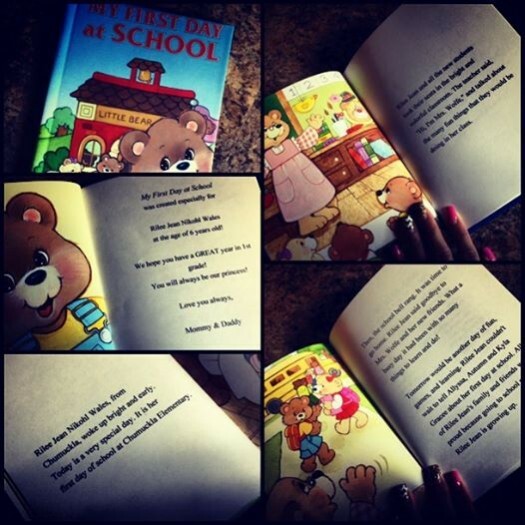 From the moment your child opens one of our personalized children's books, the magical adventure begins. Each story published focuses on educational entertainment and can encourage your youngster to read more. Recent educational studies indicate that if you improve a child's self-image, you improve his or her overall ability to learn. Once children learn that reading is fun and interesting, there is almost no limit to what they can do with their lives. Reading becomes fun and exciting when a child finds out the story is about them.